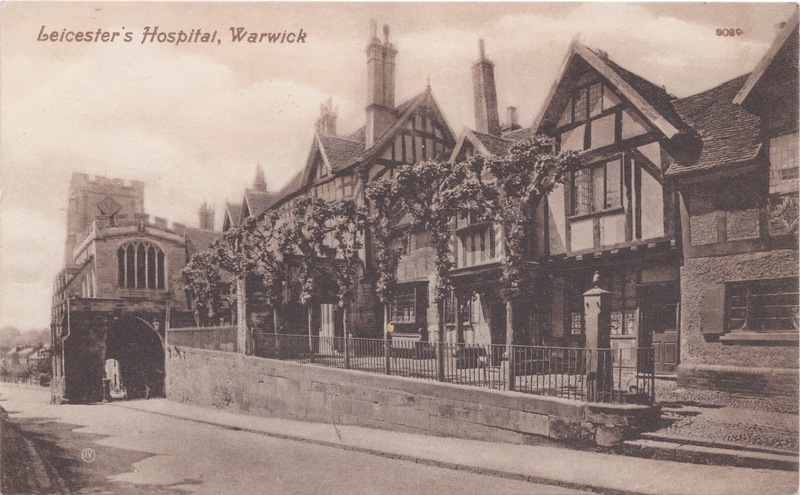 Colin Green Photography: Postcard's from the past.. Leicester's Hospital, Warwick. Postcard's from the past.. Leicester's Hospital, Warwick. The postcard is of the Lord Leycester Hospital, Warwick. The hospital is a charity that supports ex-servicemen. Find out more here. 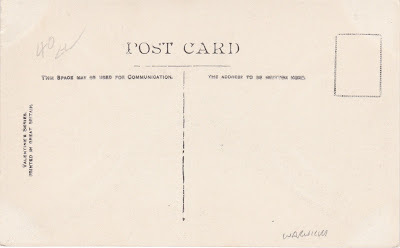 The postcard is approx. 100 years old and spells the name differently, it is shown as Leicester's Hospital on the card. I have owned it for a few years now and it is listed on Ebay UK until November 30th 2018. Click here to view. 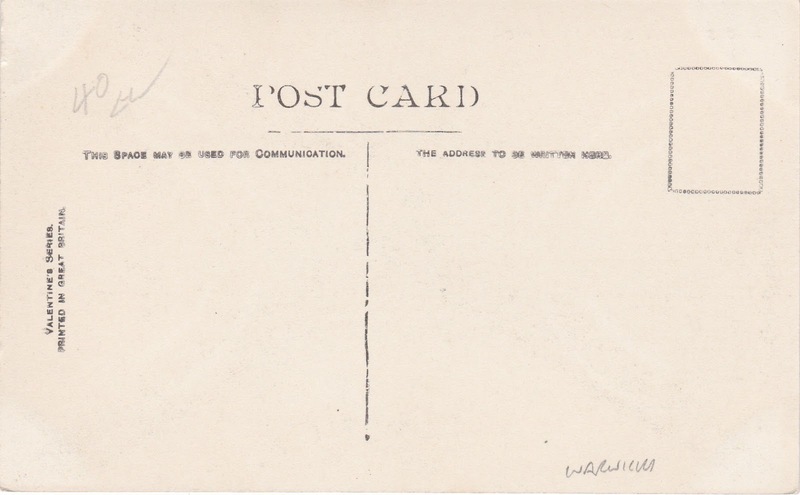 The auction starts at just £1.99 and the card is unposted. I'll be listing a number of cards on Ebay over the next few days if you are interested. They feature many places worldwide. You can follow me on Facebook, Flickr, Pinterest, Twitter and Tumblr via the links in the sidebar, you can subscribe to my YouTube channel here, and follow me on Clickasnap here.